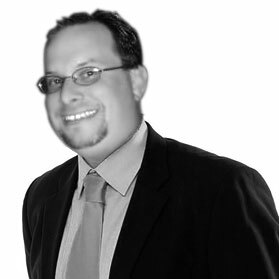 Scott Marchand is real estate advisor for Global Trust Group . Scott has been involved in real estate development and finance since 1993. Scott is a managing partner of CTG Development. which is a development arm of Comterra Development Group. He is also is a principal of Whitestone Realty Capital. From 1993 through 2006, he was involved in many aspects of the real estate field that included appraisals, mortgage brokerage, construction management, project development, and commercial finance. Scott is currently involved in transaction origination and account management with a mixed-use resort and master-planned residential developments nationwide. His most notable project is the 175 room Hyatt House located in Orlando, Florida. Scott is prolific on social media and continues to grow his network. Scott primarily devotes his time on social media to real estate topics. He has grown his social network (personally and groups that he started) on LinkedIn to over 225,000 members. Scott is easily able to get thousands of views on his posts.